Contact me at Janis or call 705 455 9195. Of interest to homeschool groups, Christian schools, Sunday schools, and churches. For ages 2 -7. Tadeo delights the children. The watercolour and the rhyme keep their focus. Reading of the book, discussion, writing and art activities, learning scripture through action. Up to 100 children (in a library or gym) but smaller class sizes lead to more discussion. Between 30 and 90 minutes per visit. FEE per school: $250 for 1/2 day. $350 for a full day. 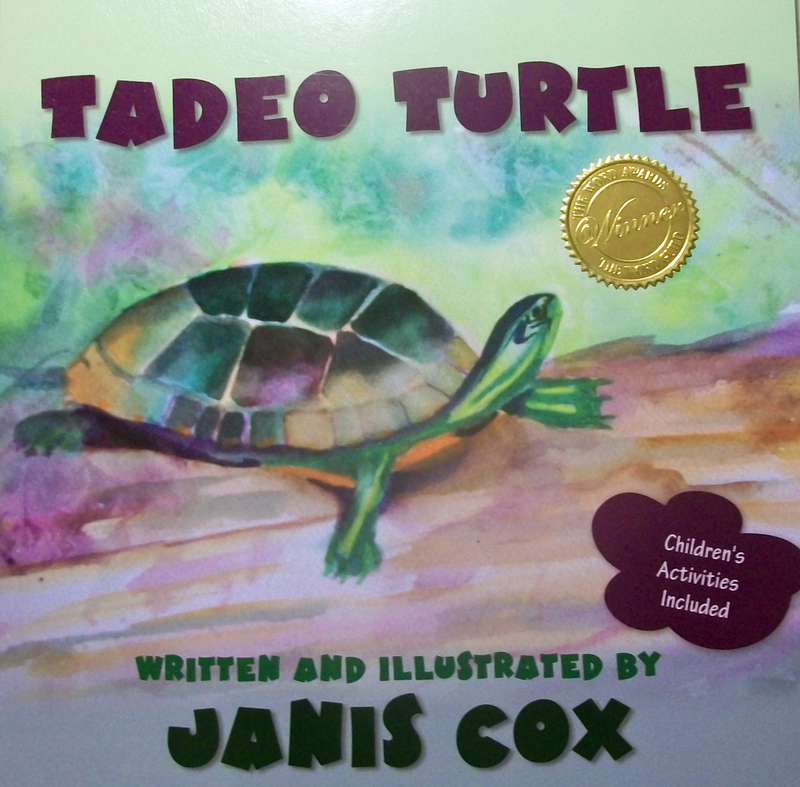 This includes 5 signed copies of Tadeo Turtle and 5 signed copies of The Kingdom of Thrim. A PDF version of the books are available before you make your decision. One grade 5 student after hearing this story said, “That was deep”. 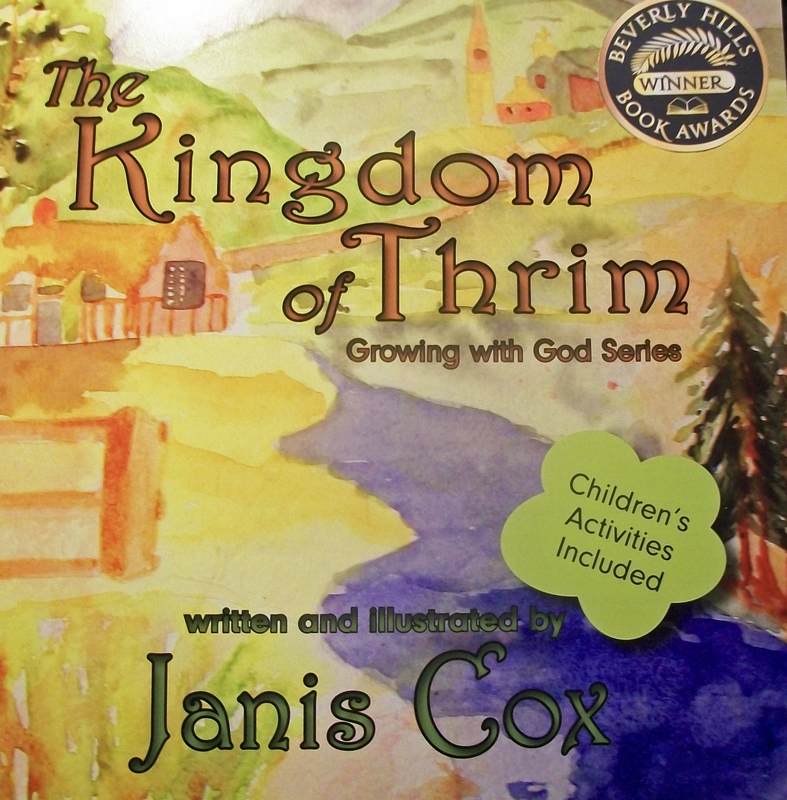 The Kingdom of Thrim has various levels of meaning and themes. Watercolour illustrations fascinate the children. Reading of the book, discussion, writing and/or art activities, learning scripture through action. Anywhere between 30 and 90 minutes. Reading and discussing sock doll. Of interest to church groups, women’s groups, Bible studies. There are many ways to study God’s Word. Janis has developed a method that is simple. It’s called S.I.M.P.L.E. 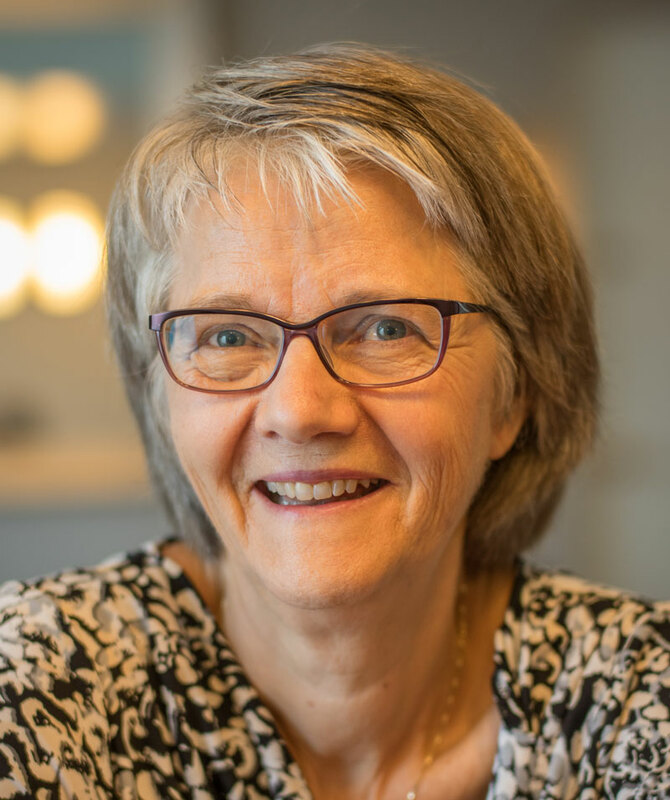 She will show you how to get into God’s word, use footnotes, and biblical commentaries, then the most important how to pray and listen to God. Talk and hands-on activities, can be with writing and/or drawing, and/or colouring pages. Active participation. Fee: $150. Travel expenses extra.